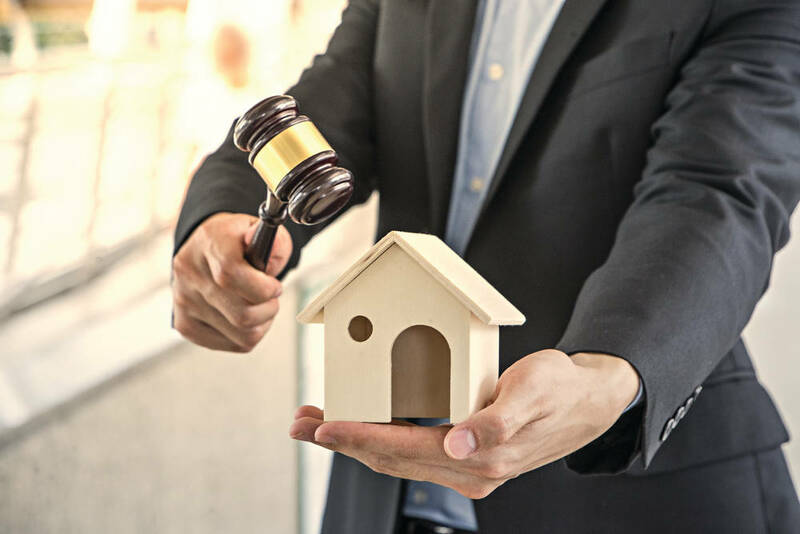 According to Reiner Sternzhorn of auctioneers in2Assets, “The volume of residential auctions escalates dramatically in a distressed economy. More properties come on to the market, and that over-supply makes it more difficult to sell quickly.” Internationally, an auction is a perfectly acceptable way to sell a house, not so here. Bottom line, it’s imperative that buyers do their homework before an auction. A slow market means a slow property sale. On auction, it’s faster, and bidders aren’t “just looking”. Some auction houses insist on a buyer being pre-approved for a bond prior to bidding, so the auction sale is unlikely to fall through due to the seller’s inability to qualify for a bond. Then bank guarantees for the balance of the purchase price are due within a specified period of time, anything between 21 to 45 days.